SACRAMENTO, Calif. -- California's governor and legislative leaders on Wednesday proposed raising $52 billion to fix the state's roads through a big increase in the gasoline tax along with higher car registration fees and a $100 charge on emission-free vehicles. The 10-year plan would boost gasoline excise taxes by 12 cents a gallon - a 43 percent increase. The gas tax increase would be the largest in state history and would increase over time, Assembly and Senate Republicans said in opposing the plan. "Yes, it costs money. And if the roof in your house is leaking, you better fix it, because it gets worse all the time," Gov. Jerry Brown said at a Capitol news conference. "This is mostly about fixing what we already have. If for some reason people try to fight this, and God help us if they were successful, they won't defeat this, they'll just delay it and make the expenses go up." Critics have long complained that money raised by transportation taxes has been siphoned off for other uses, something the constitutional amendment is designed to prevent. Republican lawmakers renewed that objection in a joint statement arguing that California already collects enough money if only it is spent on the right projects. 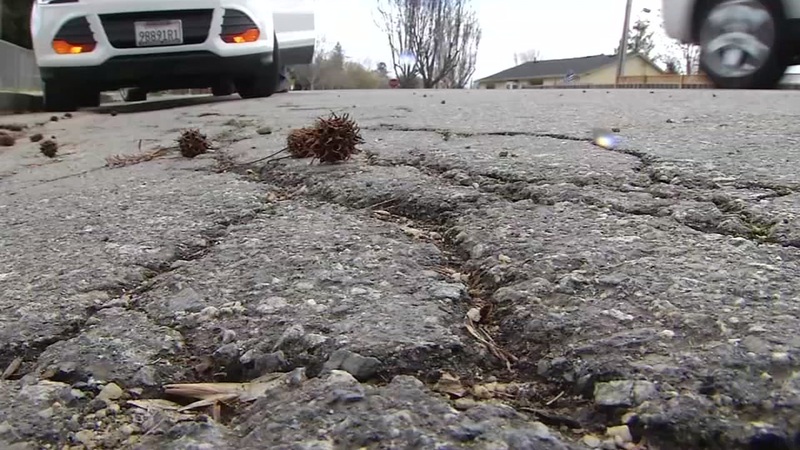 "Californians already pay some of the highest gas taxes in the nation," Republican lawmakers said in a joint statement, calling the Democrats' proposal a "costly and burdensome plan that forces ordinary Californians to bail out Sacramento for years of neglecting our roads." - The $100 annual fee on zero emission vehicles would start in 2020 and raise $200 million.